This morning's donation vinyasa class was blessed with the vocals of Pascale, from Kirtan Path. 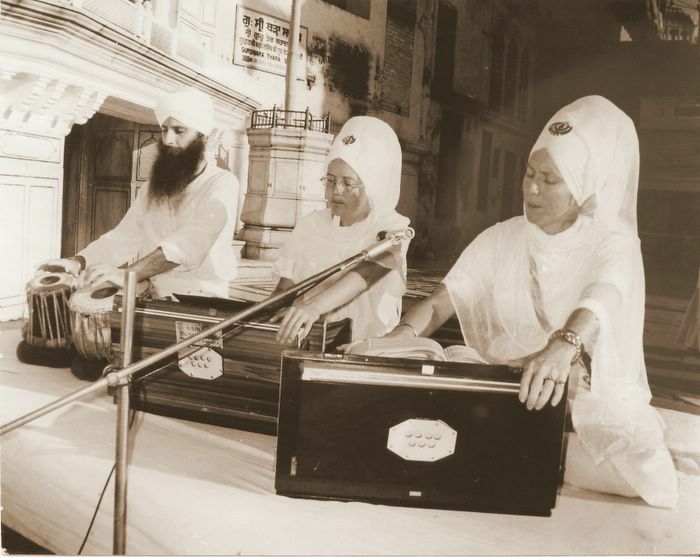 "Kirtan is the sacred tradition of call-and-response chanting, brought to us from India. Kirtan is one of the principal activities of Bhakti Yoga (the path of devotion). The chants come from the Hindu tradition, but people of all faiths and cultural backgrounds participate in kirtan - it is in essence a meditation, repeating the names of God, turning inward towards ourselves. We experience the energy and vibrations of communal singing, connecting to the Divine and each other, opening our hearts and quieting our minds." Practicing yoga under willow trees, spreading our wings along with the sparrows, fingertips stretching to the sun, otters frolicking on the shore, kirtan drifting through our ears, the waters below our feet... It was part sanctuary, part studio, part heaven. Yet, I still questioned if it was a failure. I'm not sure if it's sustainable.... We almost didn't make enough money to cover the costs... Does everything we do come down to profit? This experience was magical. No question. It was probably the most unique experience I've ever had in Minnesota, or abroad. It's hard to put a price tag on that. Even if only 4 other souls were there to experience it. Even if we lost money. Even if Pascale is used to playing for groups of 100+. Even if we never do it again. A wise soul once wrote: "and no moment, no day is too ordinary for a beautiful note."